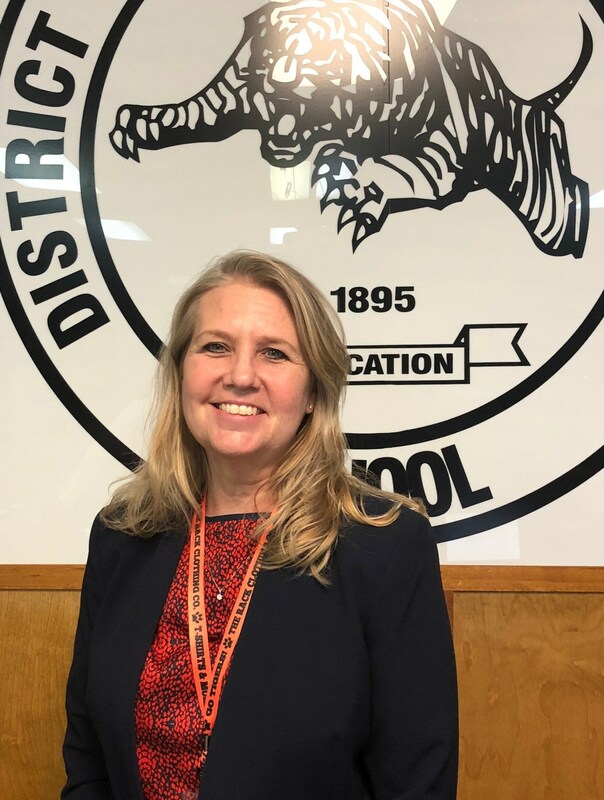 The Smithville ISD Board of Trustees is pleased to announce the selection and appointment of Mrs. Cheryl Burns as the next superintendent of Smithville ISD. Mrs. Burns’ appointment was a unanimous decision from the board and she will receive a base salary of $130K. Board President, Dareld Morris III, stated, “We are confident that Mrs. Burns will unify the district in a manner that is unprecedented." Mrs. Burns’ experience, leadership, and dedication to students will serve SISD students, staff, and the community as the Superintendent of SISD. The board is confident that Mrs. Burns will lead the school system to even higher achievement for years to come. Mrs. Burns has enjoyed a successful career in public education spanning over 33 years. Since 2008 she has served as the Assistant Superintendent of Smithville ISD, overseeing many departments within the school system. Mrs. Burns’ career includes that as a middle school and high school science teacher before stepping into leadership roles as an assistant principal, principal, curriculum director, and assistant superintendent. Her leadership has included instruction, accountability, strategic planning and continuous improvement efforts, to name a few. Mrs. Burns’ professional honors include being a recipient of the 1995 Smithville ISD Superintendent’s Extra Mile Award, the 1996 Outstanding Conservation Teacher from the Bastrop County Soil & Water Conservation District, the 1996 & 1997 Excellence in Education Award from Smithville High School, 1995 Colorado River Watch Network River Watch Strider, 1999 Colorado Writer Award from the Colorado River Watch Network, 2010 Honorary Chapter Sweetheart from the Smithville FFA, 2013 Dean’s Roundtable Outstanding Educator Award from Texas A&M University, and also received an Honorary Lone Star FFA Degree from the Texas FFA Association in 2014. Mrs. Burns earned a bachelor of science with a major in biology from the University of Houston. She earned a master’s degree in educational administration from Texas A&M University and earned her superintendent’s certification in 2008. Please join the board in welcoming Mrs. Cheryl Burns as the new Superintendent of Smithville ISD.